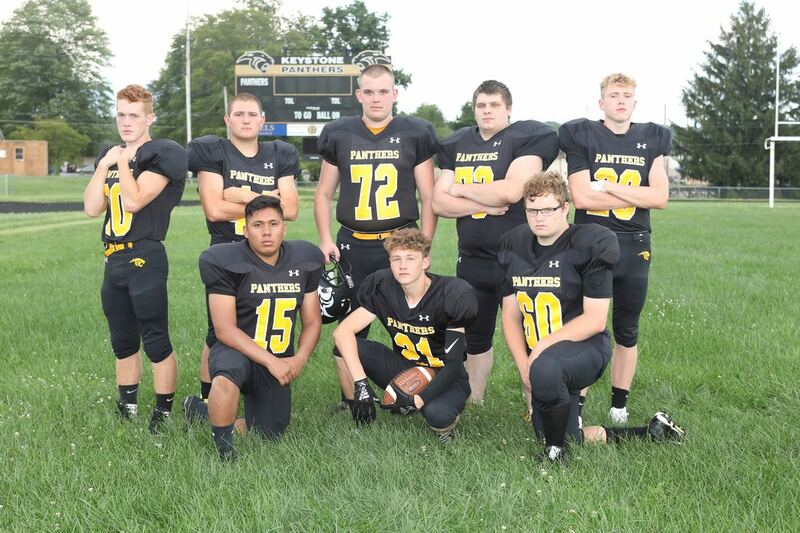 Asst Coaches: Jason Nellis- Defensive Coordinator; Jason Best Offensive/Defensive Line; Austin Ion- Wide Receivers; Sam Swartzfager- Running Backs; Scott Means- Offensive/Defensive Line; Chuck Weaver; Josh Albright- JH Head Coach; Jon Beal- Asst. JH; Garry Henry- Asst. JH; Aurie Weaver- Vol. Asst. ; Andy Slaugenhaupt- Vol. Asst. Download & Print a roster to take to games.